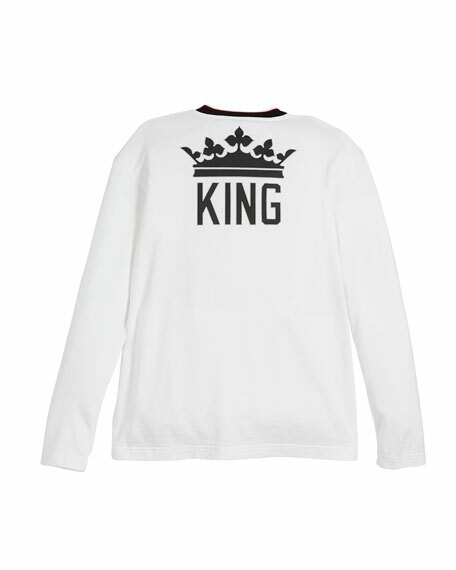 Dolce & Gabbana T-shirt with "King" logo at back. 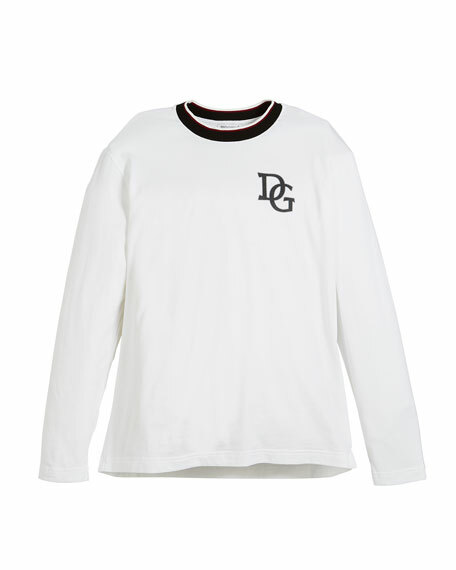 Interlocking "DG" logo at chest. For in-store inquiries, use sku #2647492.